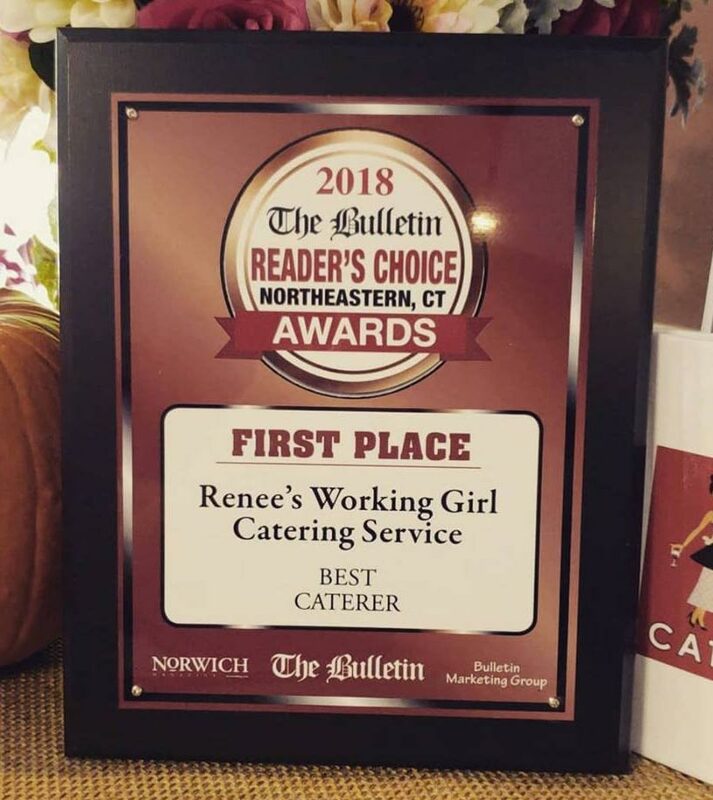 Did you know Renee’s Working Girl Catering runs full bar services at any catering event? We can cater everything from food to bar service or bar service alone. 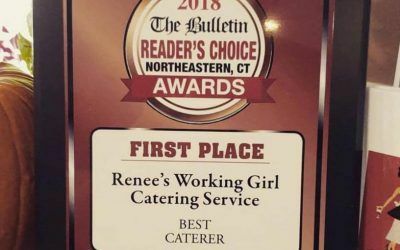 Renée’s Working Girl Catering Service is based in the “Quiet Corner” of Northeastern Connecticut. 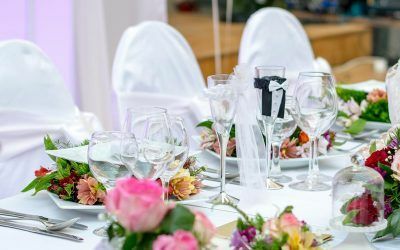 We offer a diverse selection of dishes, bringing the latest trends and family favorites to your event and strive to meet the need of any and all clients. Wholesome meals prepared from fresh local ingredients is the basis of Renée’s cooking philosophy. Renée is committed to providing organic vegetables and ingredients grown locally. She uses only the freshest, top-quality ingredients from local vendors. Working Girl Catering is happy to prepare any desired dish and welcomes suggestions from customers. 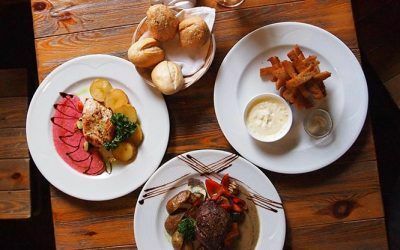 We provide sample menus from this website. Renée’s staff is professional with years of experience. We continually strive to exceed the expectations of our clients in every aspect of customer service. We offer house-made custom desserts prepared with care for your special events. Full bar services are available as well. From corporate luncheons to intimate dinner parties, no event is too small for Renée. Special Diets? Not a Problem! Please Call 860-412-9365 for more details! Renée’s Working Girl Catering delivers meals to your home or event venue. Having an intimate dinner at home? Renée will prepare your meal and deliver it directly to your home, ready to eat. Working Girl Catering will also prepare your holiday feast with all the trimmings, delivered directly to your home. Our Holiday Dinner Menu includes whole Holiday dinners or items you may order a la carte. Highly recommend them for your next event!